Web Connect Icon Don't Supersize. Optimize. Learn More. 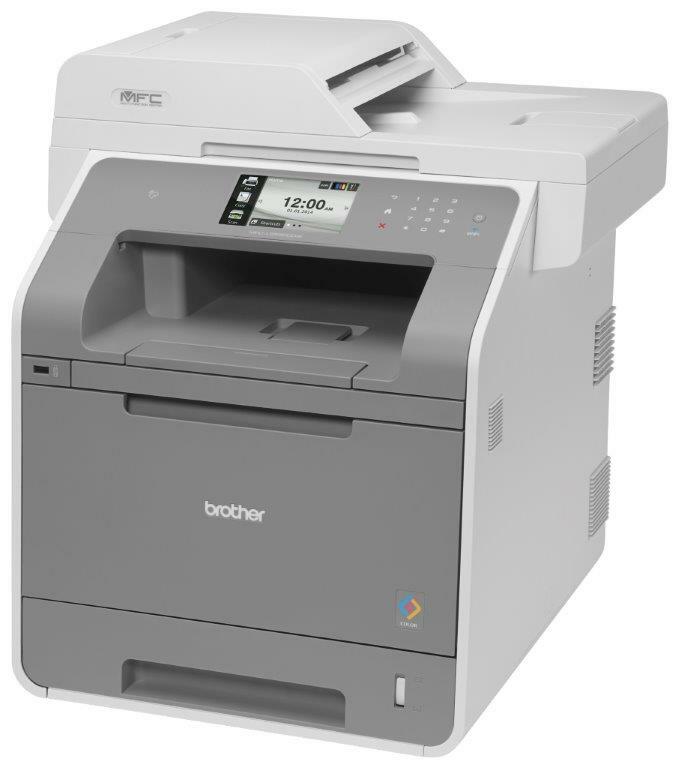 The Brother™ MFC-L9550CDW provides easily-managed, low-cost color printing for mid-sized workgroups. Its low cost per page makes it ideal for demanding multi-user environments. It boasts features typically reserved for all-in-ones with a much larger footprint and price tag. Enterprise-level security, such as NFC card reader and Active Directory help administer color print controls and other machine functions, as well as provide user authentication. 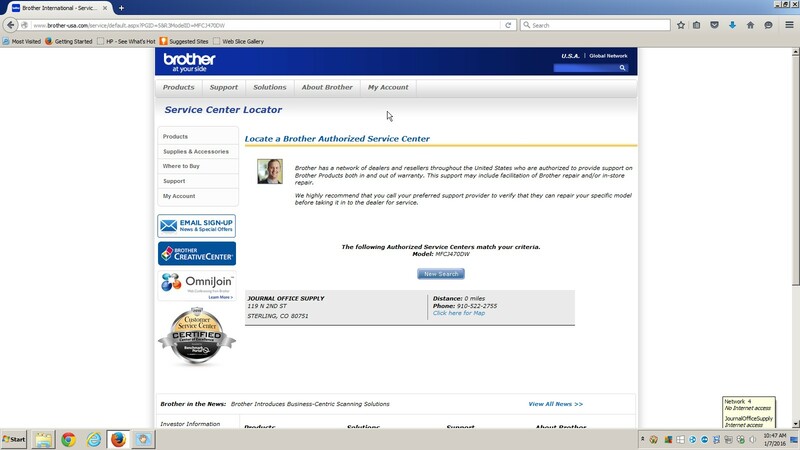 Brother Solutions Interface allows developers to access the machine's internal web services to customize solutions. Features automatic duplex printing, plus single-pass duplex copying and scanning. Easily navigate menus and access popular cloud services‡ via the 4.85" color TouchScreen display. 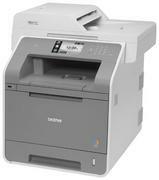 Plus, the MFC-L9550CDW supports printing from and scanning to mobile devices‡. Enterprise level security. Provides a wide-range of security features including: secure print, Secure Function Lock, SSL, Enterprise Security (802.1x), network user authentication and corporate email address lookup via Active Directory (using LDAP). In addition, a NFC card reader helps administer color print controls, other machine functions or 3rd party solutions. Advanced scanning capabilities. Supports a variety of "scan to" functions including: E-mail, file, image, OCR, FTP, Secure FTP, Microsoft® SharePoint®, USB, Network Folder (CIFS - Windows® only) and E-mail Server‡. Advanced scanning features including base color (background) removal, ID Scan‡ continuous scanning‡ and blank page skip‡ help ensure your scans come out right the first time. Convenient mobile device printing & scanning. Print from your mobile device via‡: AirPrint™, Google Cloud Print™, Mopria™, Brother™ iPrint&Scan, Cortado Workplace, and Wi-Fi Direct®. Plus, wirelessly scan to your mobile device with the Brother™ iPrint&Scan app. Outstanding customer support. The Brother™ MFC-L9550CDW offers a 1 year limited warranty with free phone support for the life of your product.